Bee Venom Eyes is a natural alternative to botox and the first product of its kind. It's sure to create a buzz within your beauty routine. Containing Manuka Honey, renowned for its soothing and healing properties, it works to control muscles around the eyes for immediate lifting, tightening and firming. It also contains softening and calming Shea Butter, Rose and Lavender essential oils and River Silt* to feed the tissue, firming and tightening the skin, for an instant anti-ageing and rejuvenating effect. • The only eye cream to contain the patented formula ABEETOXIN®. • Relaxes expression lines, calms and soothes to firm the eye area. • Eyes are instantly brighter, bags and puffiness appear reduced after just one application. • Suitable for all skin types, particularly good for mature, sun damaged skin. 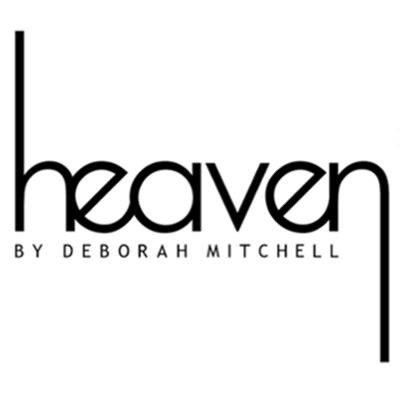 Apply Heaven’s Bee Venom Eyes around the eyes and eyelids to combat the signs of ageing, after your cleansing routine. Use morning and evening, applying a small amount underneath your moisturizer and skin will look and feel instantly younger and smoother. Water, decyl oleate, manuka honey, bee venom, glyceryl monosterate, cetearyl alcohol, glycerne, althea officinalis (marshmallow extract), ceteareth-20, (shea butter) butyrospermum parkil, silican, rosa centifolia (rose extract oil) lavendula angustofolia (lavender essential oil), betacaotene,CL 75100, P.P.M. made from organic ingredients, methylchloroisothiazolinone (and) methylsothiazolinone, melaleuca alternifolia (tea tree essential oil). This felt luxurious to use, it has a slightly whipped texture. It felt rich yet was easily absorbed. It did a good job of hydrating the eye area and I used this in the evening. It has a cloying scent, slightly of honey or blossom. Having looked up the price though (I had a trial of this, perhaps from this site, perhaps in a beauty box, I can't remember) and at £55, I think there are cheaper, equally effective creams on the market. Even from other luxury brands.